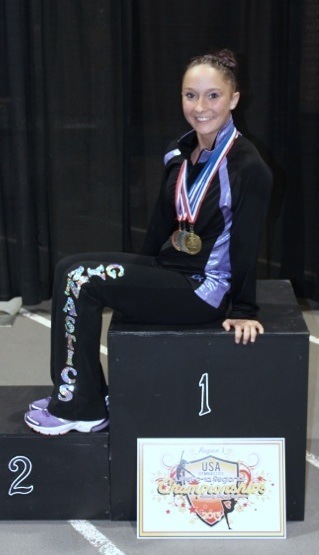 Premier Gymnastics of the Rockies gymnast Bailie Holst, placed all four events at the Level 10 Region 3 regional competition in Wichita, Kansas this past weekend. Holst scored an impressive 38.050 to earn her second place in the All-Around Competition in the Senior B Division. 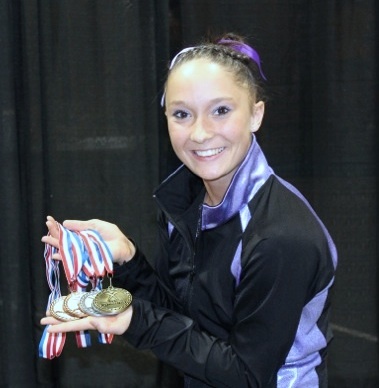 Holst was also crowned Beam Champion with a score of 9.600. Holst Placed second on Floor, fifth on the Vault and sixth on the Bars. Holst qualified for the Junior Olympic Nationals, to be held in Minnesota next month. She will be competing in her new hometown. Starting in June, Holst will be attending the University of Minnesota. Holst was offered a full scholarship as a Minnesota Golden Gopher Gymnast. She will be heading to Junior Olympic Nationals on May 10-12.